MS Dhoni has earned fame and respect and is reckoned as one of the best captains of Indian cricket team. His ability to keep calm under pressure on the field gained him the title of ‘Captain cool’. Recently, Mahi was in the news for his biopic M.S Dhoni: The untold story starring Sushant Singh Rajput and directed by Neeraj Pandey. 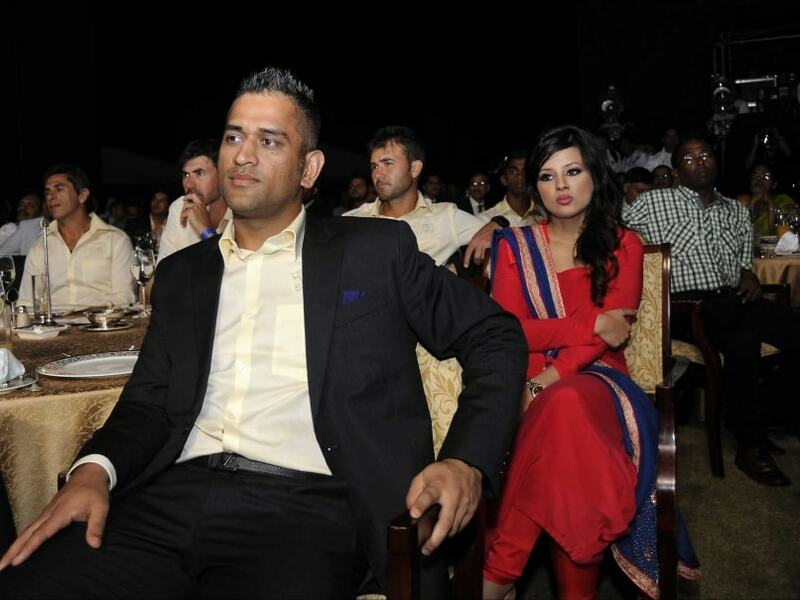 The film will uncover bitter sailings in Dhoni’s life which are not popularly known. One of them is an untold love story which didn’t end happily for him. When Dhoni was in his early 20s, conceiving of finding a place in the India XI, he met and fell in love with a girl called Priyanka Jha ( played by Disha Patani in the film). It was the best day of his life as he helped India win against their vault rival, scoring 362 runs in 6 innings at an average of 72.40. But while he was winning laurels, Priyanka lost her life in an accident. Dhoni didn’t get over the trauma for two consecutive years, and everyone thought it was the end of Dhoni’s cricket career. But he made a strong comeback in the ODI series against Pakistan in Vishakhapatnam where he scored 148 off in only 123 deliveries.